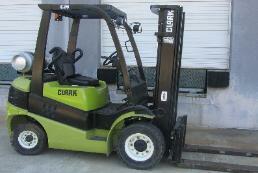 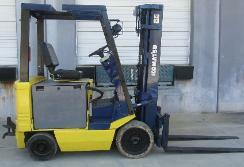 We have following used forklifts for sale. 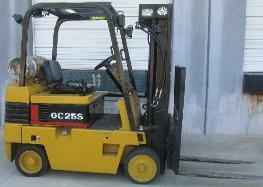 Please contact us if you do not find equipment you need in this page. 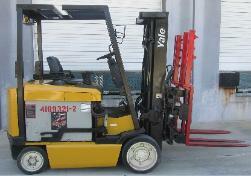 Forklift also known as lift truck is used to lift and transport palletized materials. 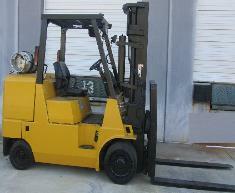 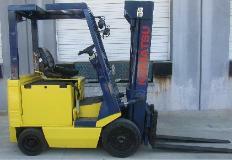 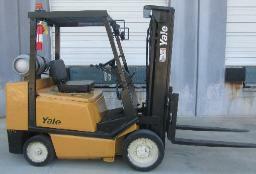 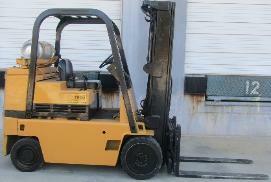 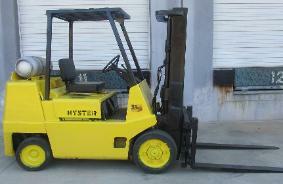 We sell good quality used forklifts.